Finally back in stock the ATOM H16D Carbon Electric Longboard! 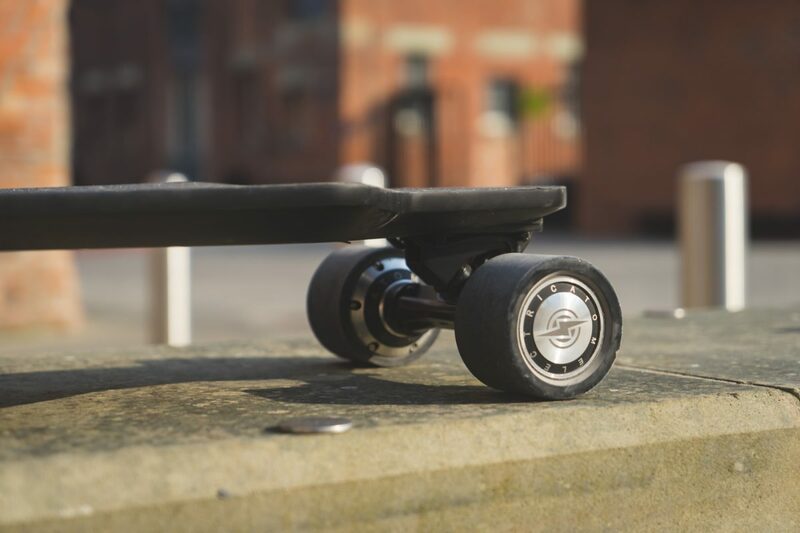 We love the sleek look of this one with the carbon deck and the totally concealed battery and controller. With its dual hub motor design it is fast and offers a great range of 7 miles. We have been using our demo model for months now cruising all over the UK and Europe with it.